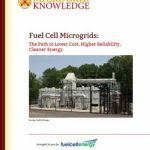 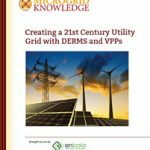 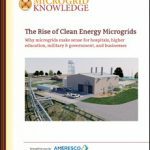 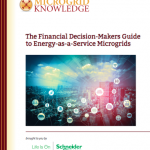 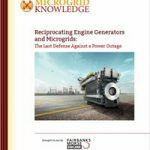 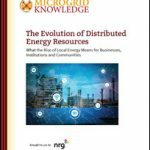 Here you will find a series of microgrid reports and research from the editorial team of Microgrid Knowledge. 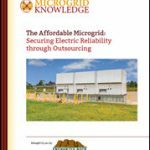 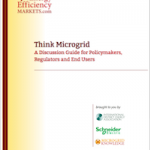 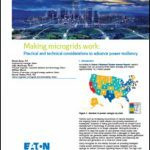 These microgrid reports are available for free download. 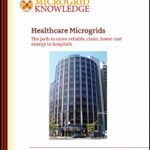 Filed Under: Tagged With: cybersecurity, grid security, MGK special report, s & c electric co.